I do like the current fashion for adult colouring books – even though I haven’t had much time in recent months to indulge in the activity. However, I hope that over the yuletide holidays I will be able to find an hour or so when I can sit in a quiet place and enjoy putting colour on some of the beautiful outlined images available. 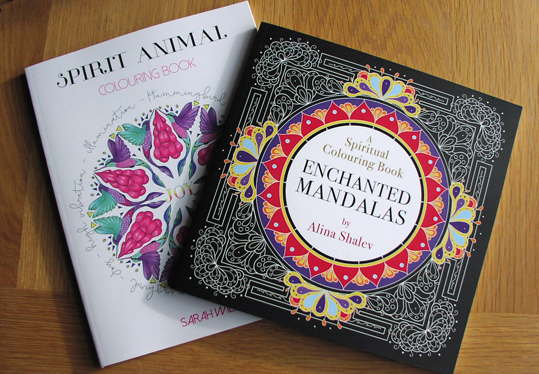 Two new colouring books that have come out this month are Enchanted Mandalas by Alina Shalev and the Spirit Animal Colouring Book by Sarah Wilder. Both are published by Hay House, which very kindly sent me review copies. I really like them both. They are similar in some ways – both being inspired by traditional mandalas, which were originally circular figures using symbols from Hindu and Buddhist spirituality used for meditation. However, the styles of artwork and focus of the two books are a bit different. I should also add that these are modern mandalas; while they are still intended for meditation, the images are primarily stylised motifs from the natural world. 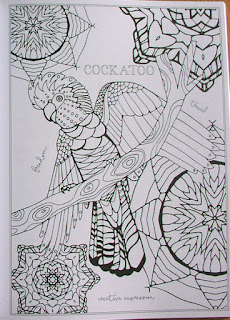 Obviously, the Spirit Animal Colouring Book has pictures of animals, while Enchanted Mandalas also has stylised flowers, circular patterns, crystalline structures and some motifs from spiritual traditions around the world. 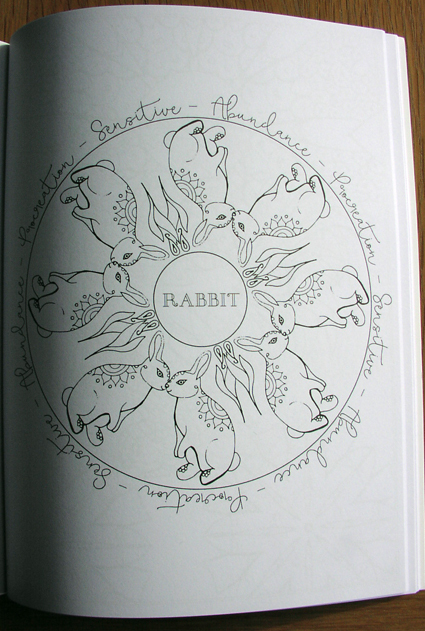 The Spirit Animal Colouring Book is a bit more multi-purpose, as it is also designed to be used for zoomancy, or divination based on the observation of animals. Each picture in the book contains key words. For example, cockatoo represents freedom, travel and creative expression. You could open the book at random to select an animal to work with that day, flip through it to find one that calls to you or pick a word or theme that you want to concentrate on from a list provided at the front of the book. 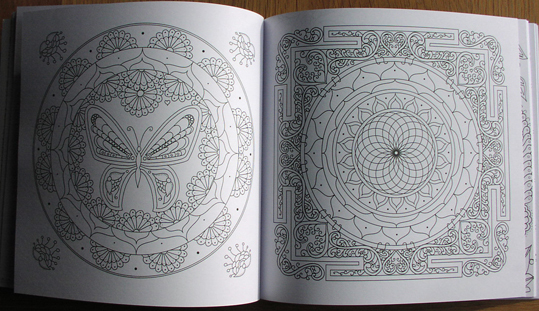 I’m really looking forward to colouring in these books. I’ve already dug out my pencils and picked up some fresh gel pens when I did my weekly shop. All I need now is a little bit more free time. 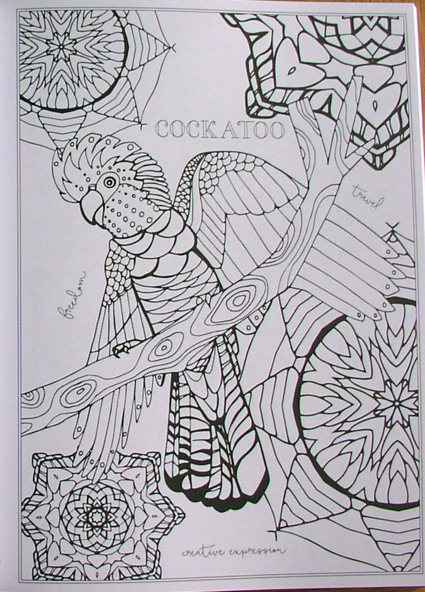 You can order the Spirit Animal Colouring Book and Enchanted Mandalas from Amazon. Those are wonderful! Adding to my list! Thank you for sharing. Yes, they are lovely, aren't they?